Tennessee’s planting times are categorized according to hardiness zones 6 and 7. Gardeners in the state enjoy a long growing season that continues from about March through October if the weather co-operates. Almost any vegetables, including both cool and warm-weather crops, grow well in these conditions. Warm-weather vegetables, however, truly thrive because of Tennessee’s hot and humid climate. An all-time favorite of old-fashioned and modern gardeners alike, the cucumber is a favorite of Tennessee dinner tables. Whether used for “putting up” pickles which is the colloquial phrase many southerners use to describe the canning and pickling process, or for slicing up and adding to salads and side dishes, there is an appropriate variety of cucumber for everything. Pickling cucumbers tend to be smaller and more thin-skinned in order to absorb vinegars and spices of brine or sugar-based recipes. 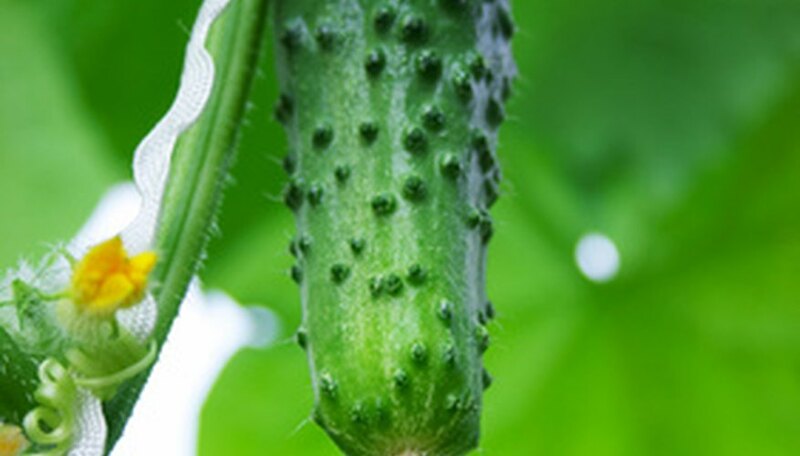 Cucumbers are available as a “burpless” variety which contains less of a chemical that may cause bitter taste and heartburn. Cucumbers vine profusely, so using a trellis to grow them keeps vines and fruit from becoming tangled or rotting in the dirt. Cucumbers appreciate warm, long days of sunshine and rich friable soil. Harvest may usually begin in 50 to 60 days from planting. Tomatoes love the long, hot days of Tennessee summers. 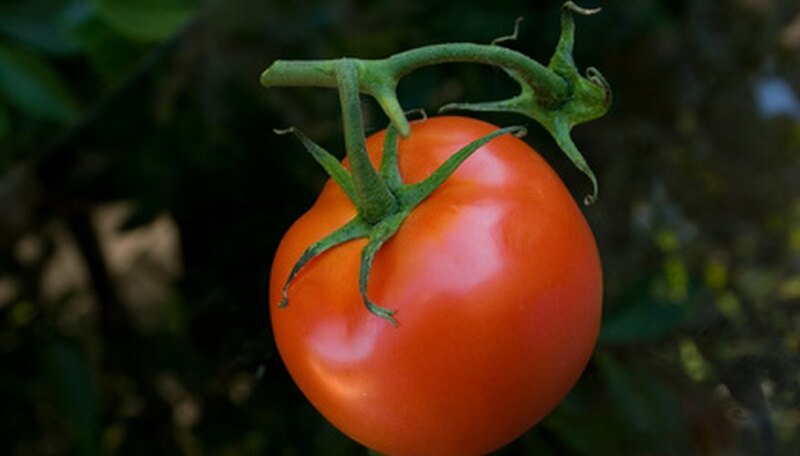 Tomatoes may be of an indeterminate variety which blooms and produces tomatoes throughout the entire growing season, or determinate types that set fruit over a few weeks and ripen during a harvest time of usually four or five weeks. Tomato plants take approximately 60 to 78 days to grow from seed to full-grown tomatoes. 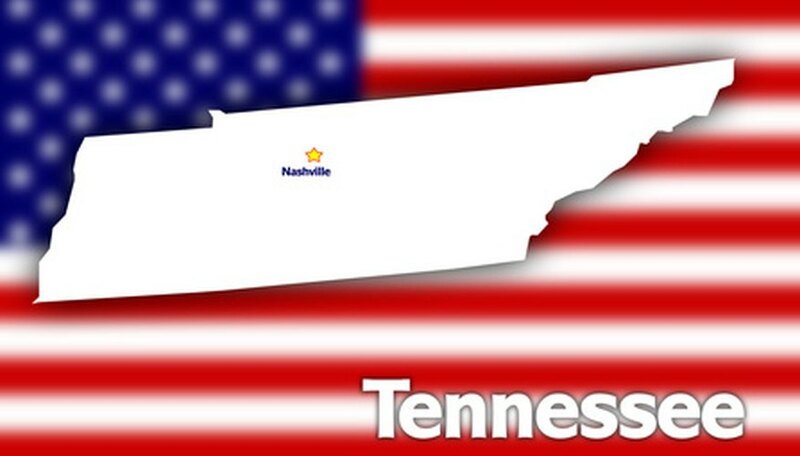 Tennesseans should choose varieties that are resistant to a humid climate, which can cause “wilt viruses” to attack tomato plants, and also to cracking, which may be caused by the erratic spring weather in Tennessee, which is subject to profuse sudden downpours of heavy rain. This southern favorite likes rich, friable soil, an eight-hour-day of sun and moderate water. Okra may be started directly in the garden by seeds which are beige and round. Gardener’s may also purchase seedling plants at the local garden center, and they can insert those directly into the home garden. 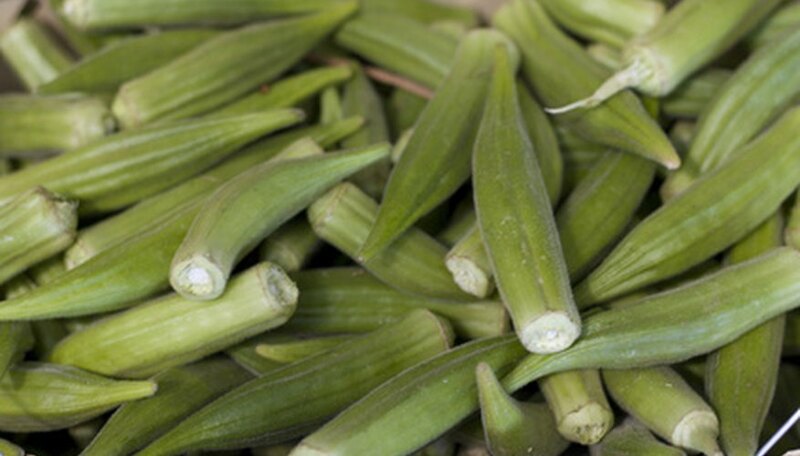 Okra pods should be harvested at a length of about 2 to 4 inches for optimum tenderness as they grow tough and sinewy if allowed to remain on the plant very long. Some pods may grow from 2 to 6 inches in a 24-hour growth period, so it is best to keep an attentive eye as the okra pods begin to reach maturity. Growers have produced a “spineless” variety in some areas that are devoid of the prickly “hairs” that may irritate the skin of the gardener. If you choose a variety that still develops those spines, it is wise to wear garden gloves when harvesting.